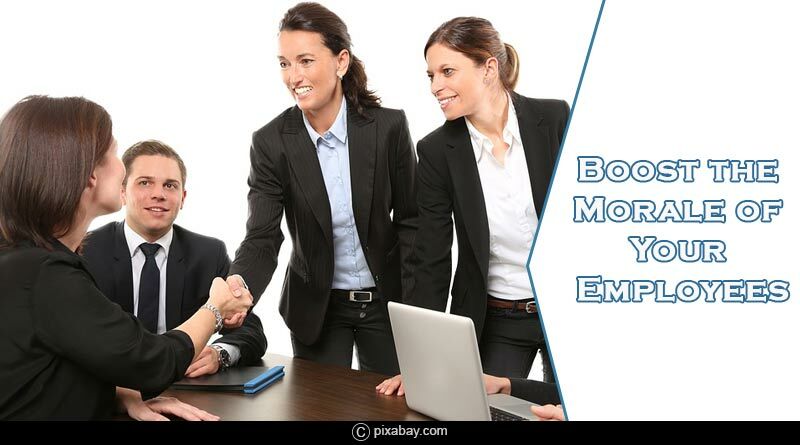 How to boost the morale of your employees? Looking for ways to boost the morale of your employees, we got it all covered for you here. Creating an A grade team is essential to produce world-class results. It needs tremendous efforts, hard work, consistency and motivation to keep the momentum. It is also inevitable to lose focus and motivation to work and produce apex results from time to time, but it is a muscle that can be developed with practice. It would need huge support from you an as an employer and flag bearer as it is an unsaid responsibility of a leader to keep the employees’ morale high. 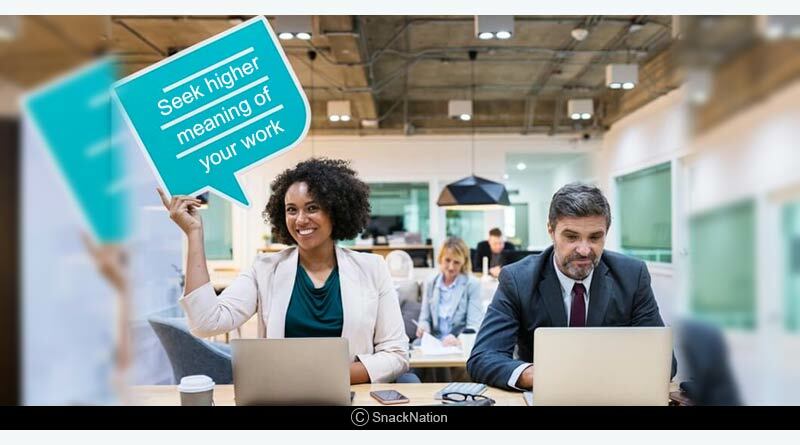 Seek higher meaning of your work: Your work may appear like a miniature in front of the vast picture of the corporate world and your contribution even negligible. It is important to recognize the significance of your contribution (even little) in the smooth running of your firm. You should encourage and develop similar thought process in your team. Have a proper scheme for sabbaticals: A common feature of Fortune 500 companies is that they try to amend their policies to provide utmost care and comfort to their employees. Only when the employees feel that they are being taken care of and are being heard, they will bring forth their best to help uplift the firm. 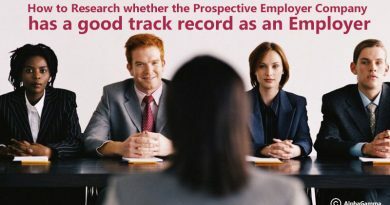 It will also help lower attrition rates. Encourage training programs: Learning at every stage of work and life in total is one of the best ways to grow. As a leader, you must encourage your team to take different training programs to remain up to date with the current developments and updates in their respective fields. Investing in making your employees smarter will benefit your company in many folds. Recognize and appreciate: Appreciation is a motivating factor that can encourage people to work and deliver better results. It is also an intelligent way to boost the morale of other employees and encourage them to chase success. Your employees’ success is your success, remember that. Encourage team activities: Having employees that are good friends can help you greatly as a leader. If they share a genial bond then it would be easier for you to meet targets and deadlines even if one of the team players can’t make it to work due to any emergencies. A close-knit team will not mind giving an extra hour to compensate for the loss when they know that they too will be taken care of in case an emergency strikes upon them. Activities that include team participation will help them know each other better and become better friends. 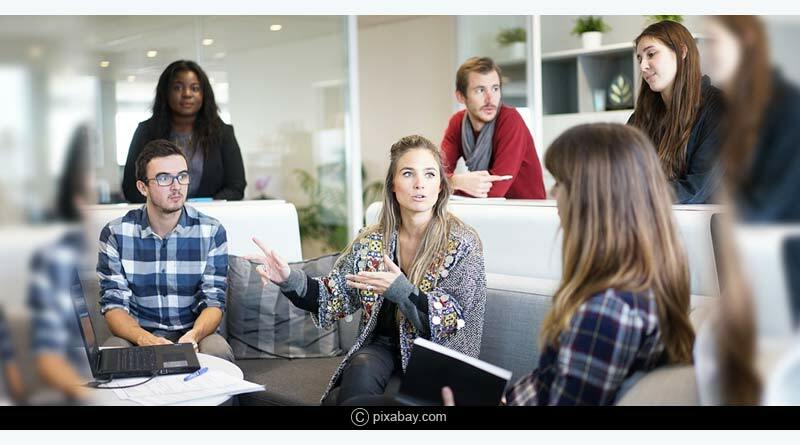 These five tips can definitely boost the morale of your employees and make smooth your handling of the team. For more details on career and job-related articles and related updates, like and subscribe to tentaran.com.